Rosemount Boys Club's only Championship hockey team. 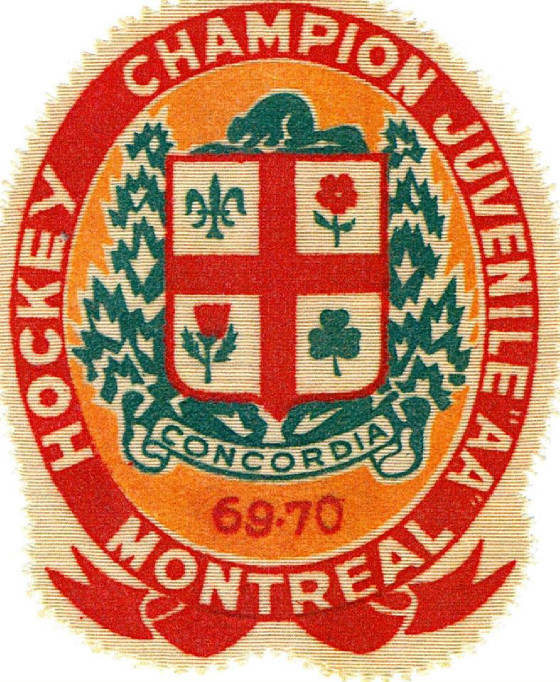 The 1970 Juvenile AA Montreal Champions. 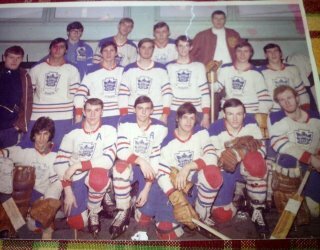 The players Ross Brunet & Tommy Tsolis in goal, on defense Kenny Lambert, Stratus Ionnau, John Marcone, Ricky Codner, Terry Tsolis and the forwards Bob Beaudoin, John Gordon, Moe Goudreault, Alvin Elias, Ken Saveskas, Joey Morris, Bob Kemp. 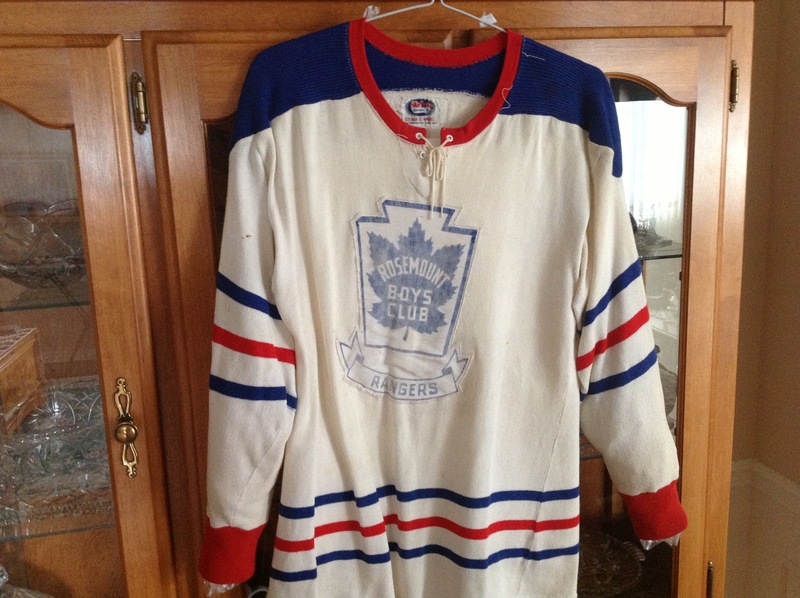 Coached by Eddie Graveley with help from Donald Stanbridge and Denis Goudreault. Note players are not listed as they appear. Will adjust shortly. PAUL ARSENAULT, UNIVERSITY HEAD COACH - SIR GEORGE WILLIAMS, LOYOLA, CONCORDIA. RBC ALUMNI.